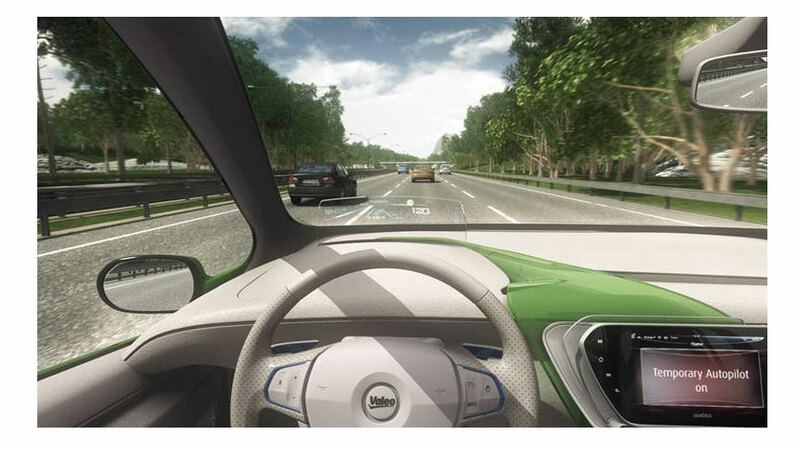 Valeo has developed Cruise4U, a prototype automated driving on highway or motorway alike road that allows the driver to decide whether to drive manually or prefer to delegate this task. In automatic mode, the system takes full control of the steering, acceleration and braking of the car. Automated driving also includes improved active safety features that not only make driving safer in manual as in automatic modes, but also contribute to improve the comfort of car trips. Cruise4U uses the technology of Valeo SCALA® laser scanner, which enables a highly automated driving thanks to its extended detection range, wide field of vision and precision, which offer a unique combination. The technology of laser scanner detects with high precision while static or moving obstacles and can anticipate events. Cruise4U is a prototype automated driving on highway or motorway alike road that allows the driver to decide whether to drive manually or prefer to delegate this task.